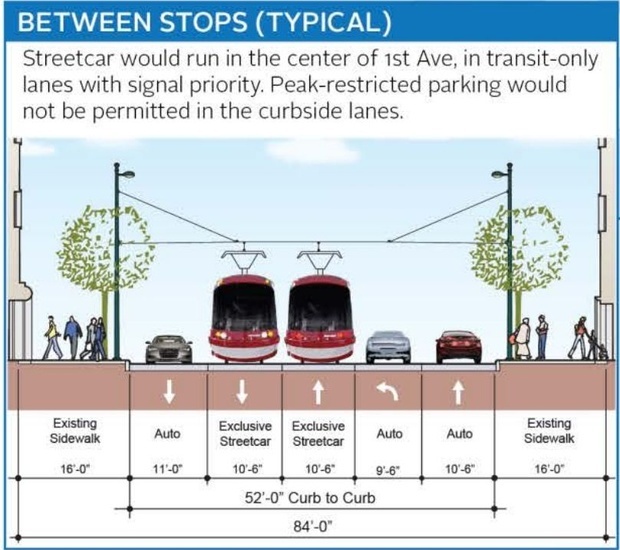 via Seattle Wants to Change the Whole Conversation on Streetcars – CityLab. I’ve said it before – I worry about the OKC Streetcar for this very reason. It’s being sold as transportation (sometimes) when it’s really about economic development. Plus, it’s a one-way loop, showing, to me at least, that it’s really not intended to move people.